Are you an Event Planner? 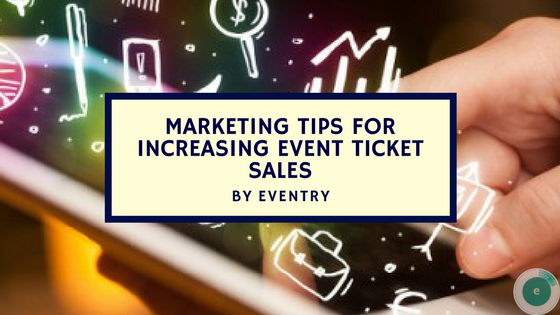 Have you ever had to face the problem of ticket sales during any event? You can fetch most of your business from previous event participants or attendees. More resources should be directed to your previous attendees, since they are aware of all ins and outs of your brand and less efforts are thus required on lead nurturing. But how will you convince them to attend the subsequent events? You may offer them with some discounts on the tickets or offer incentives for bringing more prospects along exclusive to them alone. Create a competition by offering an award to the attendee who can generate more business through referrals. The person who generates more ticket sales can be awarded a prize during an event. There are numerous event marketing websites and industry platforms that promote listing of websites. By submitting your event on such listing websites, you can boost your event Ticket sales. Through the sites that specializes in events, it becomes easy to build a network for little or no cost. getting a word on your event. 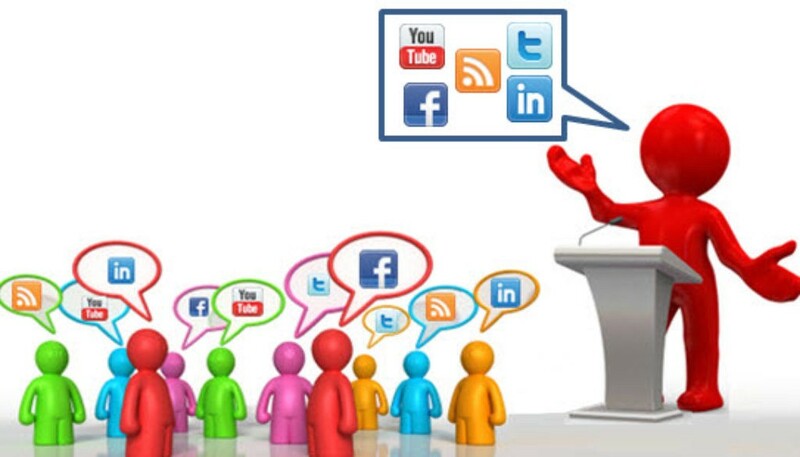 These social media sites are the best way of providing low cost advertising and marketing solutions. You can spontaneously spread your event news all over through audience comments, clicks to buy tickets, or even sharing it with various groups or friends. For hosting any event one of the aspects that come to our mind is funding? Try to approach your sponsors for help. Finding sponsorship is though like trying to get hired for a job. It may sometimes happen that you submit your proposal for sponsorship and you are rejected or not atall replied back. Don’t get agonized! Opt some strategies for making your company look more attractive so that it becomes worthy of getting sponsored. Remember, if you are asking for sponsorship, it means you are cross promoting their brand through your event. Get your sponsors involved by extending any offers and deals to their followers.